Kargil,October 25, (Scoop News)-In a wake of gearing up for LAHDC Kargil elections which are going to be held next year, District Congress committee has finally elected its president today, Meanwhile, Former executive councilor and prominent hotelier Nasir hussain Munshi was elected president of district congress committee. 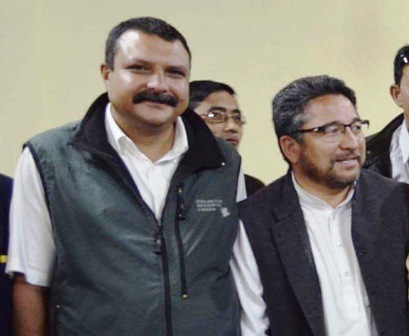 Besides that, Advocate Talib Hussain and Sher Khan were elected as vice presidents, Zakir Hussain and Skalzang wangyal general secretary, Sibtain Hussain secretary and Fida Hussain alias shabeer shah elected cashier of the party. Mr Munshi belongs to the Munshi family and he has been elected as councilor in Gound Mangalpore constituency once and lose the seat later from independent candidate Shiekh hussain Raisi .